The legislation would place the administration of “ApprenticeshipNC” within the Community Colleges System Office, where existing infrastructure is in place to connect students with stakeholders working in local industries and leverage the collaborative structure of community colleges. The bill’s sponsors point to the program’s growth potential and ability to leverage existing resources in advanced manufacturing, healthcare and information technology industries that offer high-paying jobs. 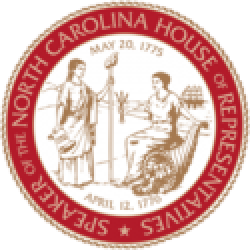 House Bill 646 allows ‘ApprenticeshipNC’ to be marketed as a component of work-based student opportunities in community colleges that also include internships and co-operative learning programs across North Carolina. Currently, 55 of North Carolina’s 58 community colleges enroll students in work-based learning programs, and much of the related instruction for the ApprenticeshipNC program is already provided by the North Carolina Community College System. 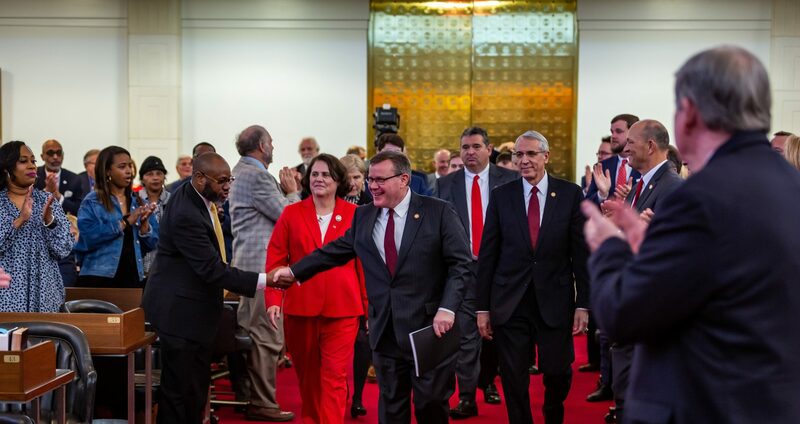 House Bill 646 would officially place ApprenticeshipNC under the community college system, which is better equipped to train students to qualify for state and industry-recognized credentials. 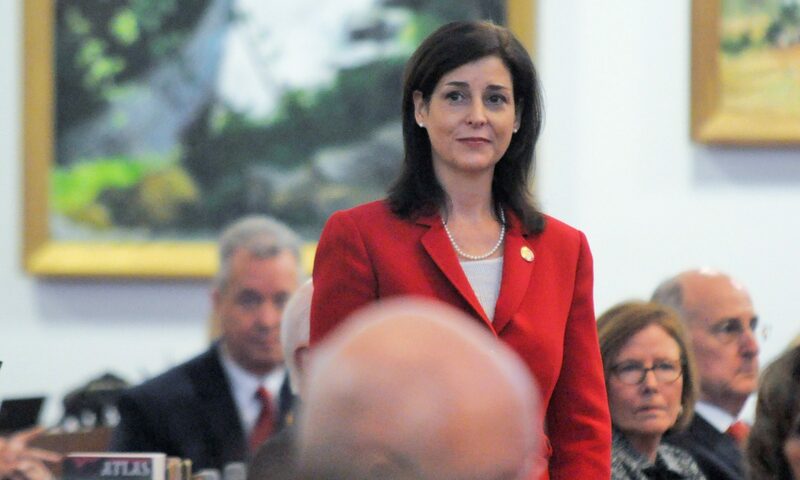 “House Republicans are committed to educating North Carolina students through real solutions that accommodate work-based training and facilitate job-placement in a rapidly changing economy,” said House Speaker Tim Moore.